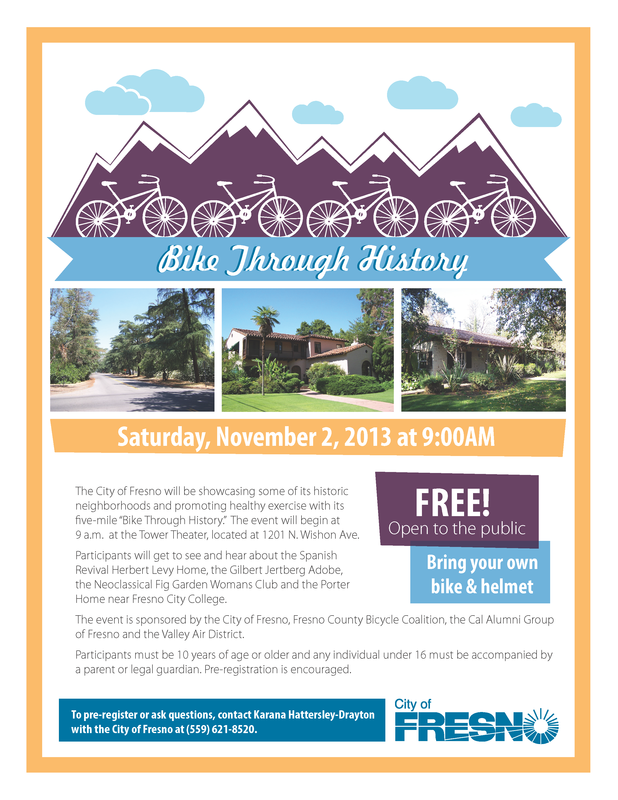 The City of Fresno has announced plans for this year’s “Bike Through History” on Saturday, Nov. 2, from 9 a.m. to noon. 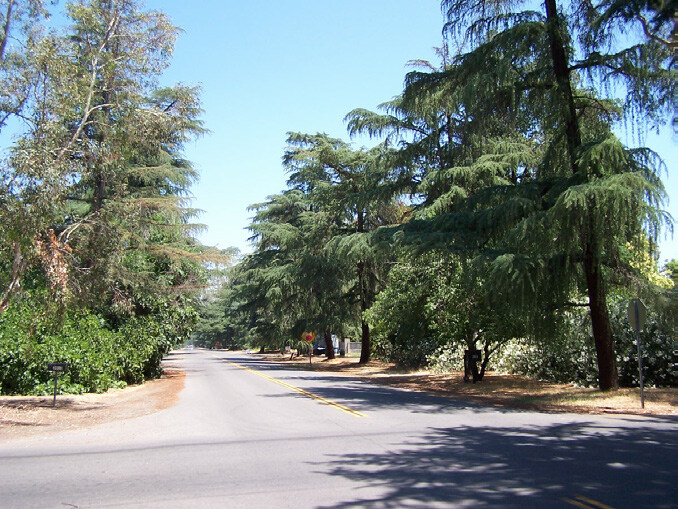 The event will feature a 5-mile round-trip ride with an emphasis on Fresno’s historic neighborhoods. 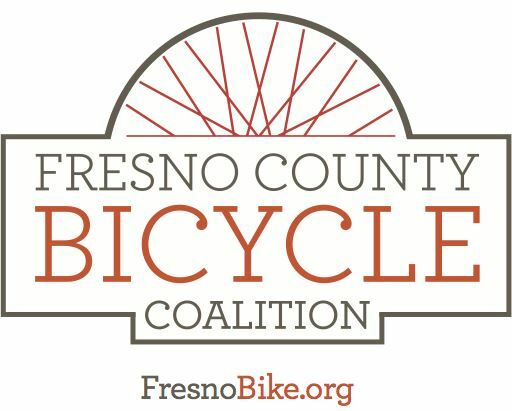 Bike Through (Neighborhood) History is co-sponsored by the City of Fresno, Fresno County Bicycle Coalition, the Cal Alumni Group of Fresno and the Valley Air District. The ride will begin at the 1939 Streamline Modern style Tower Theater (HP# 190 /National Register of Historic Places), 1201 N. Wishon Avenue, and will follow a route through several City and County Historic Districts. 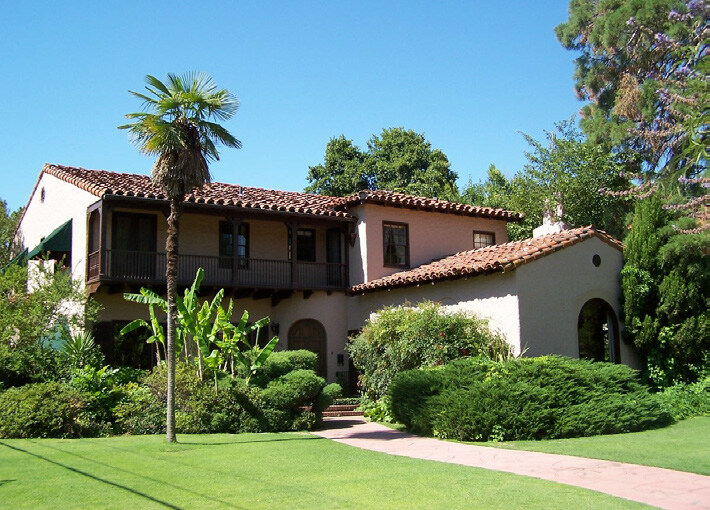 Stops along the way will include the Spanish Revival Herbert Levy Home (1930), the Gilbert Jertberg Adobe (1936), the Neoclassical Fig Garden Womans Club (1926/1956) and the Porter Home (1921), near Fresno City College. 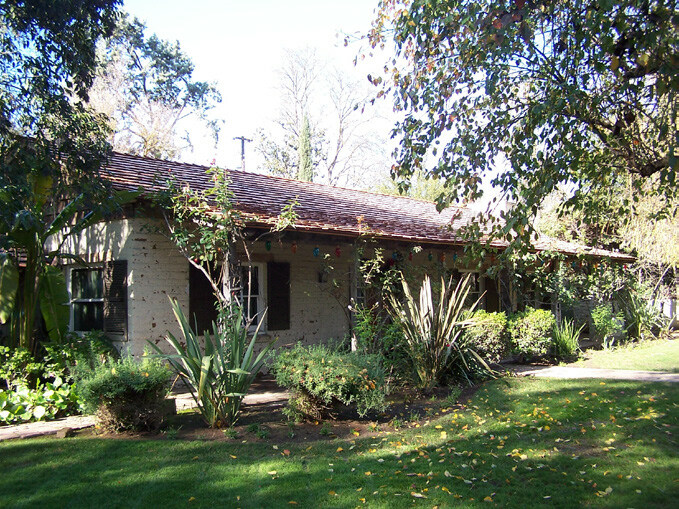 Volunteer docents and/or property owners will be available at each stop to give a brief history of the site. The ride is intended for participants 10 and up (with 16 and under accompanied by a parent). Participants need to have a bike in good working condition and a helmet. The event is free, but pre-registration is strongly encouraged.